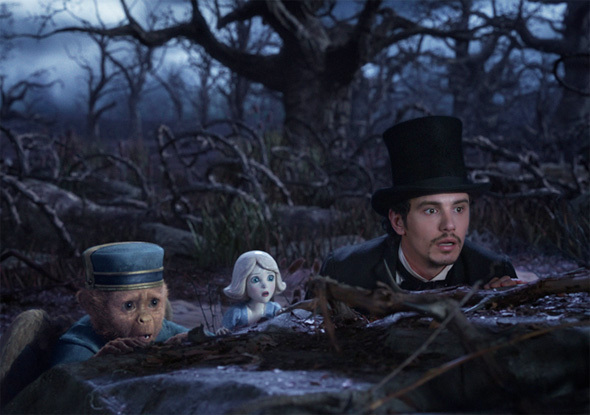 The new trailer for Oz: The Great and Powerful from director Sam Raimi is just one day away. Keeping the excitement up, the third and final poster, completing the triptych banner, has finally been revealed with all those cast members who were missing from the other two. 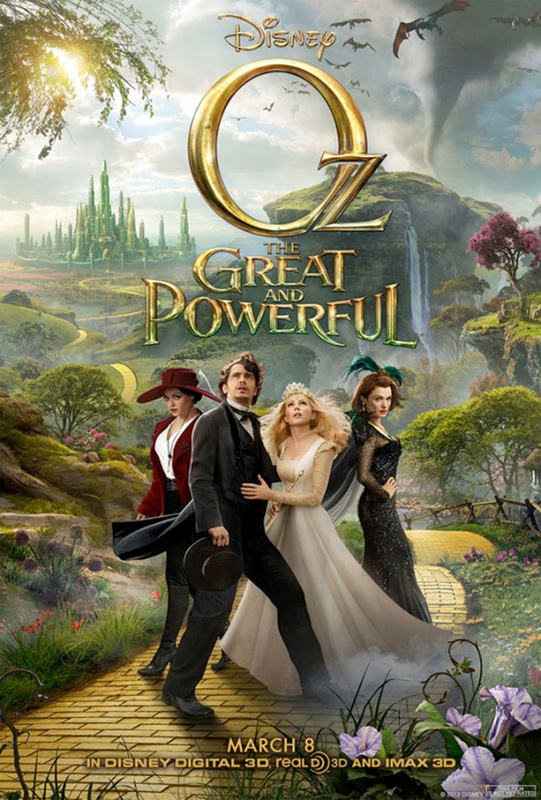 James Franco, Michelle Williams, Mila Kunis and Rachel Weisz take the center spot on the yellow brick road with Emerald City lingering in the background. 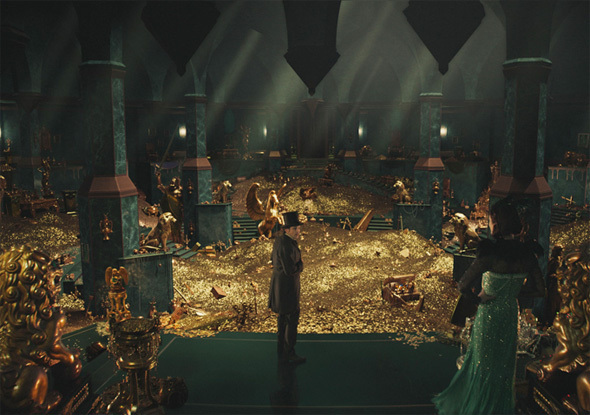 In addition, we also have a few new shots from the film, including a room full of gold that would make Scrooge McDuck blush. 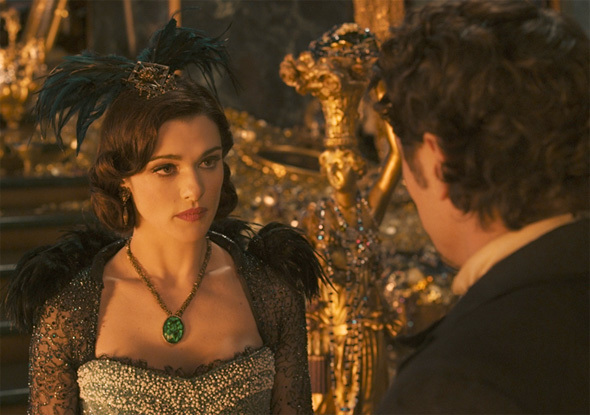 Stay tuned for the new trailer and see the images below! This is a strange poster for Where in the World is Carmen Sandiego. She isn't even standing in front.